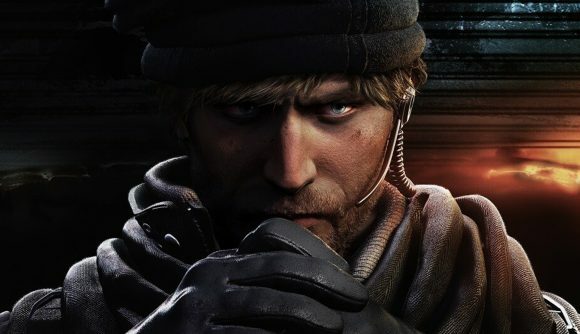 The ESL Premiership Winter Season of Rainbow Six Siege is underway, with week 2 bringing a lot of talented players together. Teams such as Guidance Gaming, Team Secret, Barrage, Vexed and Wind & Rain clashed this past week, and we’ve put all the best plays from these matches together for you to check out in the video below. Player meepeY from Team Secret had a fantastic grenade shot that Krafty from Horizon Union just didn’t see coming. Harris from Guidance Gaming has a great seemingly-wild spray of gunfire that completely decimates Willo from Barrage amidst a cloud of smoke. Boogie from Barrage gets some payback, however, as he quickly takes down two members of Guidance Gaming, including poor Harris. Whizz from Barrage proved that he could do the quick double-kill thing too, as he quickly and expertly did a 180 double-shot to take down Vex and Haze from Guidance. And in our final play of this week, Willo from Barrage finally got his own back on Harris and the rest of Guidance by pulling off a wonderful triple-kill that won the match. You can check out all these great moves in the video below. If you want to see the top five plays from the first week, you can do that right here. We’ll have more great plays from the Rainbow Six Siege ESL Premiership next Friday, as we rush headlong into week 3. Will you be trying to pull off any of the great moves these players showed off? Were there any awesome plays from these matches we missed? Let us know in the comments.